Because it went to help the 700 orphans & vulnerable children living opposite! 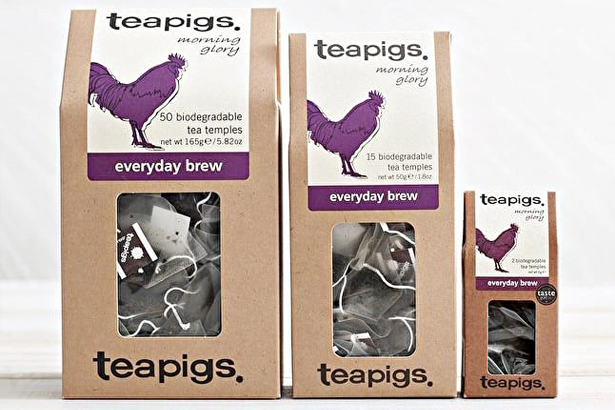 Teapigs buy tea for their signature ‘Morning Glory Everyday Brew’ from Pfunda Tea Company Estate, a chicken’s hop across the road from what was Rwanda’s largest child institution – the Noel Orphanage. That was in 2007. 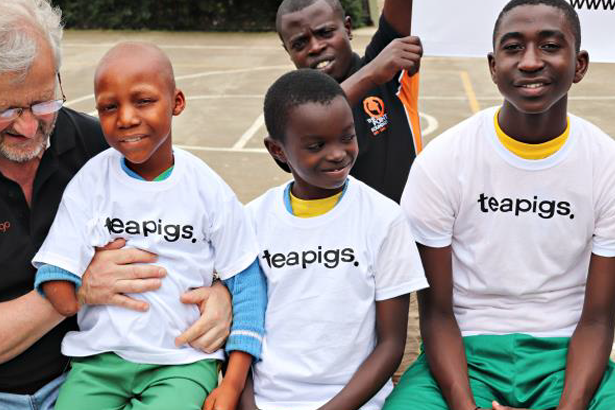 Over the years Teapigs have become a major donor partner with PF through their ethical scheme, first providing funds towards food for the orphanage, then developing on-going support to our disability & educational programmes. Every pack of Teapigs Morning Glory donates towards PF. For instance, buying a pack of 50 tea bags gives 15p. The total raised so far reaches over £200,000 – giving back to Rwanda to create change for hundreds of disadvantaged children. Recent funding has put 28 orphaned students through university, sponsors 20 primary school pupils with special needs, provides a home for 8 severely disabled youth & continues to support better welfare for many other socially impoverished youngsters. But Teapigs aren’t just detached corporate donors – they’re involved. 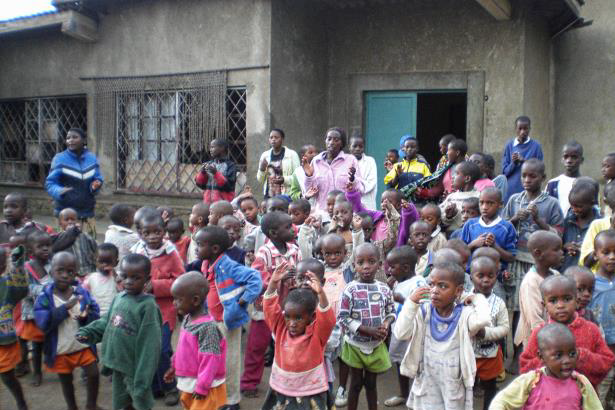 They know the names, life stories & struggles of the children and engage in finding solutions. That’s the true spirit of making a difference.